just wanted to say i discovered this website brilliant cointent and assets. The creator clearly is aware of his/her subject and also the feedback posted affirm what i am saying. Nicely performed. My comment on your blog is excellent, especially your artistic pictures. 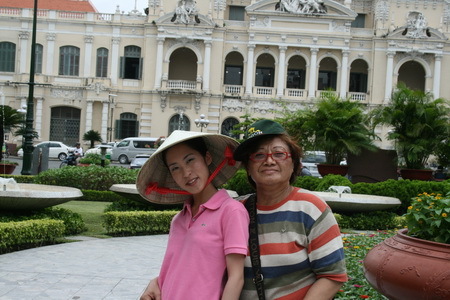 I have to learn about that from you..
I’ve visited HCMC Vietnam in October 2009. 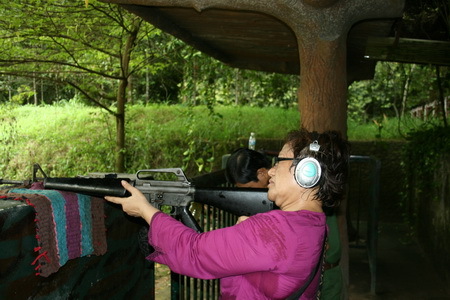 You can read my journey in Vietnam through my blog at http://wahyuhandoko.blogspot.com (In Bahasa). If you like to travel, see many countries, meet many peoples and feel other atmospheres and experience unique adventures then Nam is the one that you have to go. Happy adventuring and have a pleasant vacation.. I will visit to VN next week. Hope I have a great travel experience there. 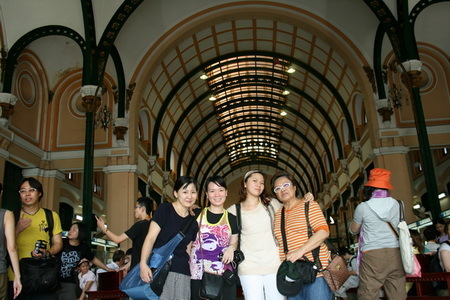 Thx for writing about Ho Chi Minh city. Sure, I remember you, two beautiful ladies from The Phillipines. That was a very nice moment for me to meet both of you. Hope you’re already in Singapore by now safe and sound. Hi Doctor, I’m not sure if you remember us but we are the ones you met at Ho Chi Minh City. You posted our photo as you promised. I’m so happy to have met you. Keep in touch! Take care always.